In the 21st century, design is no longer just the outer shell, as it relates to interiors or cars. Now design is everything. In an airplane, there are dozens of parameters: dimensions of the aircraft, range, fuel consumption, capacity, safety, prices, comfort, service, etc. The same thing is in education. 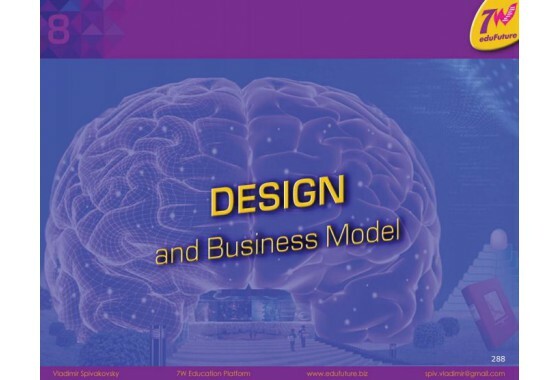 Design covers curriculum, content, technology, teachers, equipment, space, microclimate, assessment, homework, classes, interior design, infrastructure, safety, motivation, innovation, information, results, etc. Here you will see what a good school might look like. attractive and profitable school. By the way, how much can it cost and who should pay for education? All these you can find in the next chapter. Atlas of the Perfect Education System Chapter 2: What to do? How to do?